Ever dreaming of something that would make your favorite lipstick last longer and would prevent it from bleeding or smearing? Yes, we’ve all been there, especially when we have some very special occasion coming up. 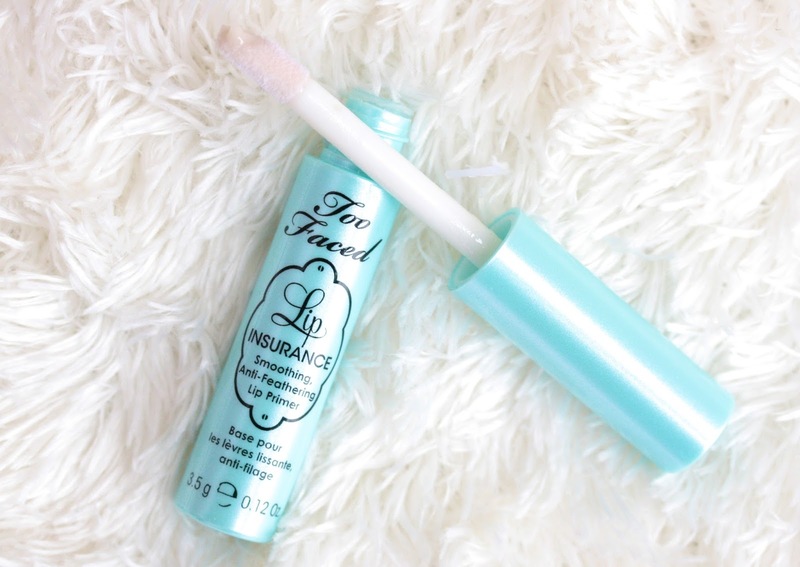 Well, I am here to tell you that I recently discovered that this magical tool actually exists and it is Too Faced Lip Insurance Lip Primer ($19). And yes, you read that right – lip primer. We all use and love foundation and eye shadow primers but now we have a lip primer to add in our collection as well. Genius invention, let me tell you that! Lip Insurance works in the same way as any primer do, really. 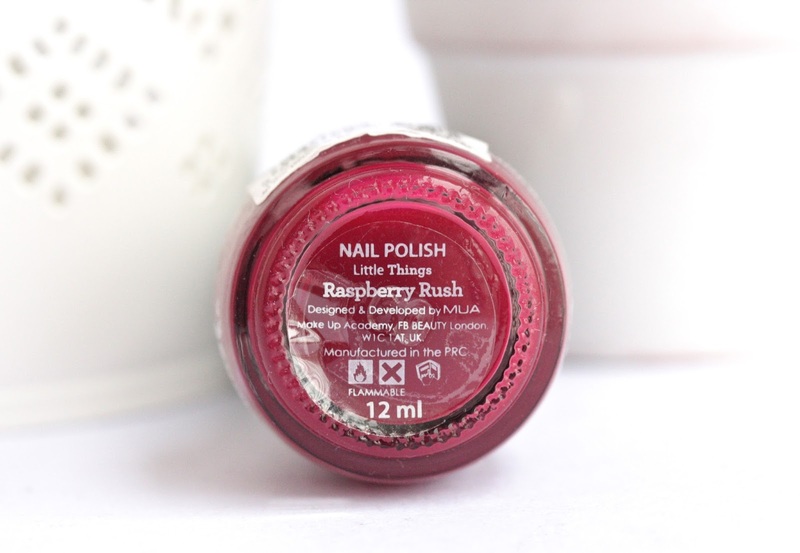 It basically primes your lips and creates the perfect base for your lipstick. 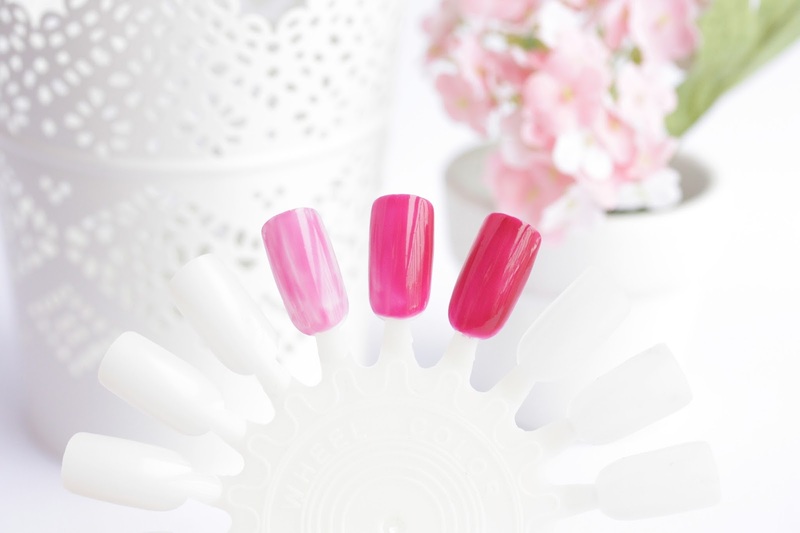 The product comes in a small tube and has a doe foot applicator. What you do is apply the product all over your lips, let it dry and when it gets a bit tacky just apply your lipstick on top. Lip Insurance makes the lips really soft and smooth to the touch and also fills in any fine lines. It also blurs any imperfections we might have on the lips, like discoloration or freckles for example. In result, the lipstick glides on the lips like absolutely dream and you can actually feel how it kind of ‘glues’ to them as well. I love that the primer creates an even ‘canvas’ and your pout appears so even and kissable. It’s love! The unique formula of the Lip Insurance makes the lipstick a bit more vibrant and at the same time it locks in the color so that it will not fade or transfer. Also, according to Too Faced ‘powerful pigment binders protect colors in the most challenging lip conditions’. I can see where they are coming from with this, as my lipstick doesn’t move through speaking, eating, drinking, everything really; and it lasts at least twice as long as it would normally do. <3 The texture of the primer is quite soft at first but once it sets it gets a bit sticky but that helps the lipstick to stay on longer. The issue I have with the primer though, is that it dries my lips a bit (and we know this is the last thing I need having in mind how dry they already are!) but I am willing to go past that in the name of pretty lips that would get me through the day or night. Now, I am definitely not using this lip primer every day as I think it’s a bit too much and I don’t mind reapplying my lipstick throughout the day. If you hate doing that though, you can totally use it as often as you’d like. I personally love to prime my lips before a special event where I know that loads of pictures will be taken and I don’t want my bold lipstick to appear undone or uneven. 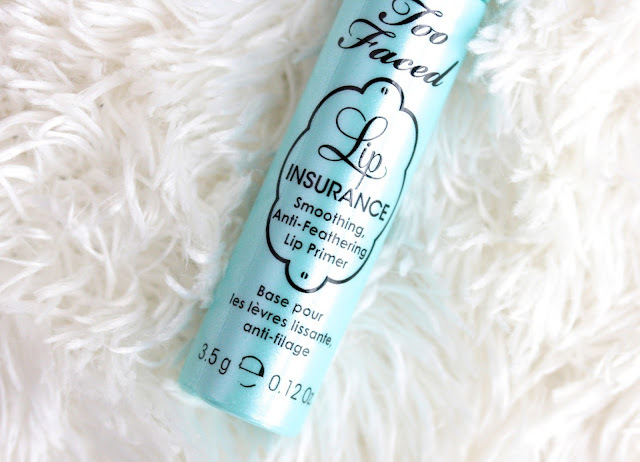 Have you tried Lip Insurance before? How do you like it? 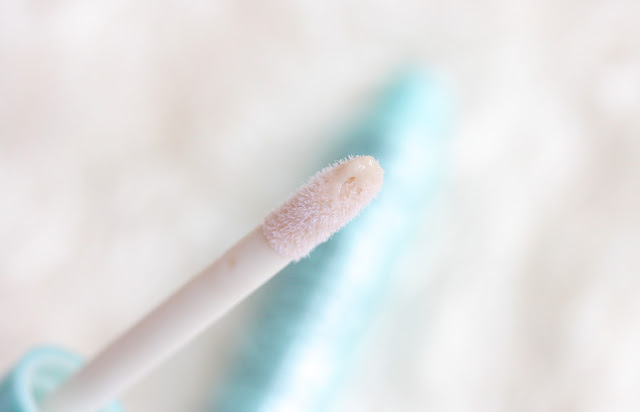 Do you know any other brands that do lip primers?